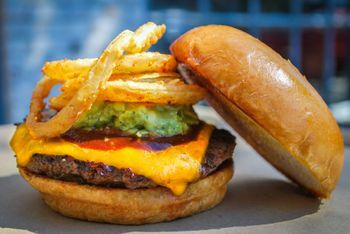 Since 2006 Chefs Quincy & Jason have been dedicated to serving up fresh, quality, made to order burgers to all the Twisted Root Burger Co. customers that embrace their come as you are atmosphere and accept the over looming reverence to Chuck Norris. 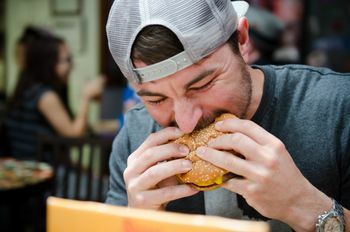 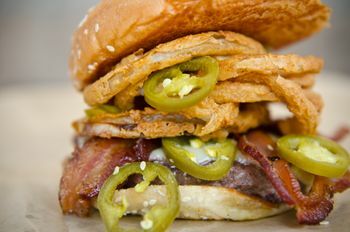 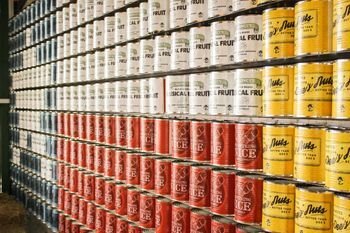 From the ½ pound burgers to the huge array of pickles Twisted Root Burger Co. can satisfy the even the hangriest of people. 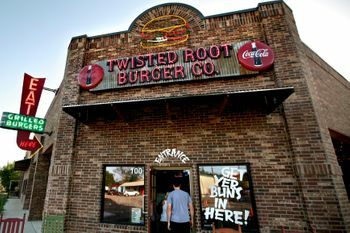 You can still catch Quincy & Jason flipping burgers and kissing babies at one of your local Twisted Roots! 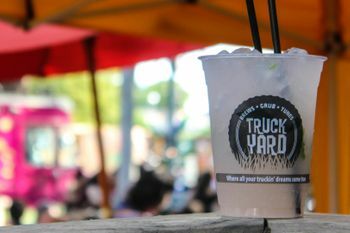 All those childhood memories of tree houses and cool secret hangout spots are magnified into the ultimate adult playground at Truck Yard. 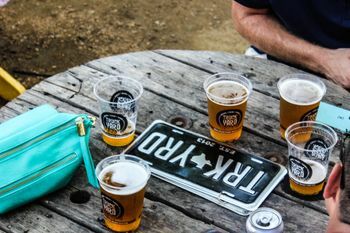 Truck Yard is a come as you are beer garden equipped with bombin’ cheesesteaks, lots of beer and some of Dallas’s and Houston’s best food trucks that rotate each week. 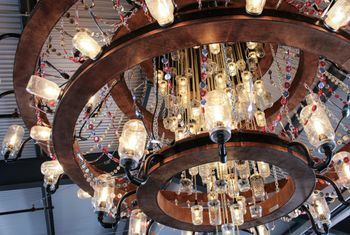 You can grab a cocktail and hang out in the treehouse in Dallas or take a ride in the Ferris Wheel in Houston. 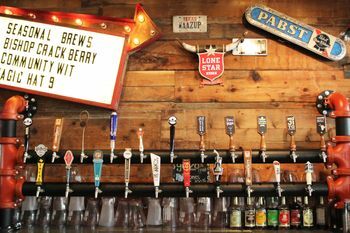 Come check out why Truck Buddies near and far hold this Bar so close to their hearts. 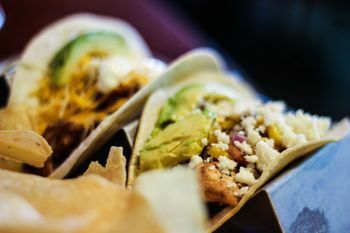 Tacos & Avocados is a hidden hole in the wall in Roanoke, TX with tacos that won’t disappoint. 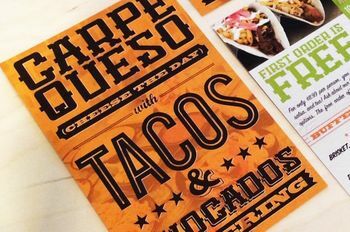 Tacos & Avocados is inspired by the fresh guacamole you make with your friends on a casual day together. 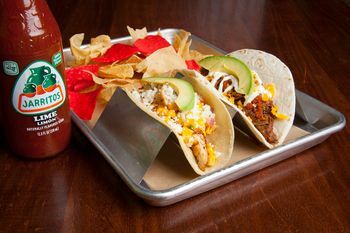 Our taco joint is fun casual atmosphere that serves up fresh ingredients to make the perfect taco. 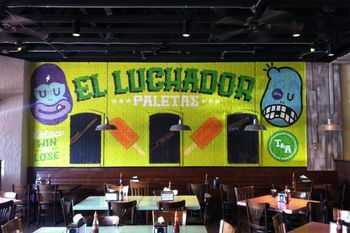 With a list of unique margarita flavors, there is no shortage of color, fun or food at Tacos & Avocados. 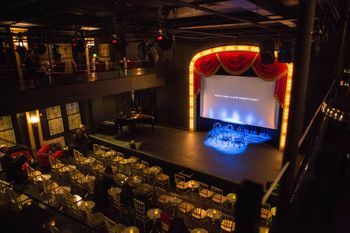 What was once a church and then an old worn theater is now Greenville Avenue's newest comedy club and renovated theater. 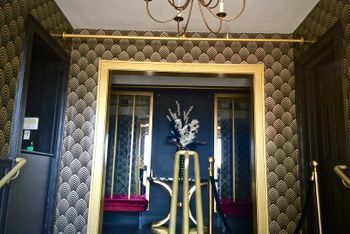 Inspired by the roaring 20's, Greenville Theater mirrors the style of underground speakeasies and one of Gatsby's more 'intimate' party settings. 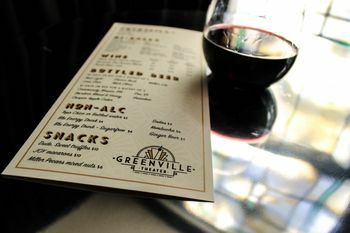 Greenville Theater is the official home to Four Day Weekend East which fills the theater with hearty laughter, good drinks and memorable jokes every Friday and Saturday night. 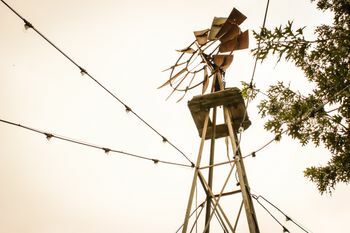 Stop by the party anytime! 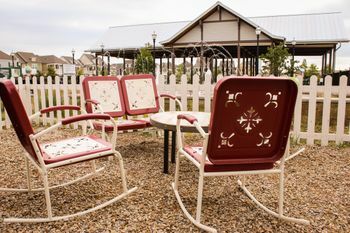 Hart Hall on Main is tucked into Old Town Coppell and is the perfect spot to host your next event with southern charm and outdoor grace. 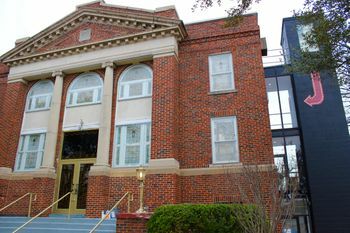 From weddings and baby showers to birthdays and corporate events, Hart Hall provides a unique venue with catering and full bar services for buffets, plated meals or boxed lunches. 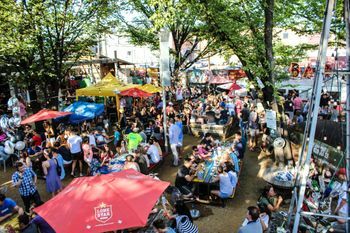 Ready to party with us?